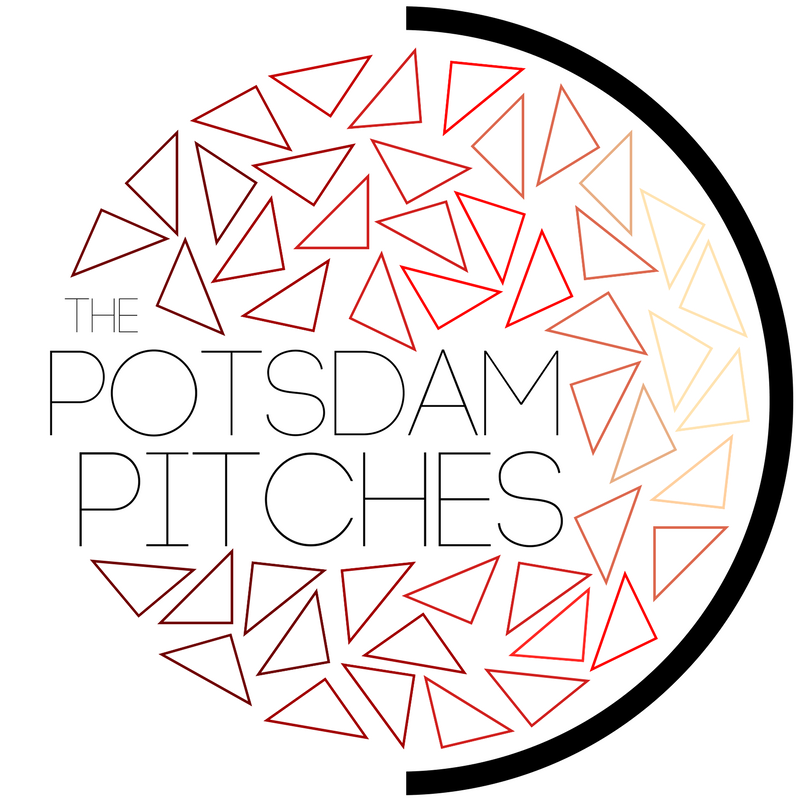 Think you have what it takes to be a Pitch? Come audition for us this Fall on August 31st from 4-8pm. Auditions will be held in the Fireside Lounge upstairs in the Union. Be prepared to sing 30 seconds of a pop song. Hope to see you there!